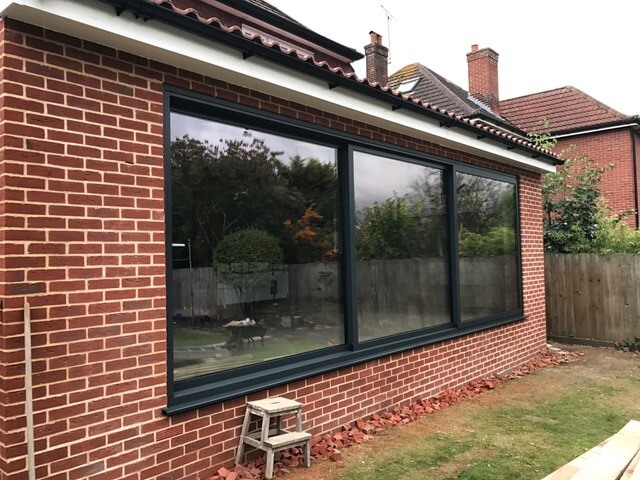 The company is extremely happy with there new set of Aluminium patio doors we have installed for him. 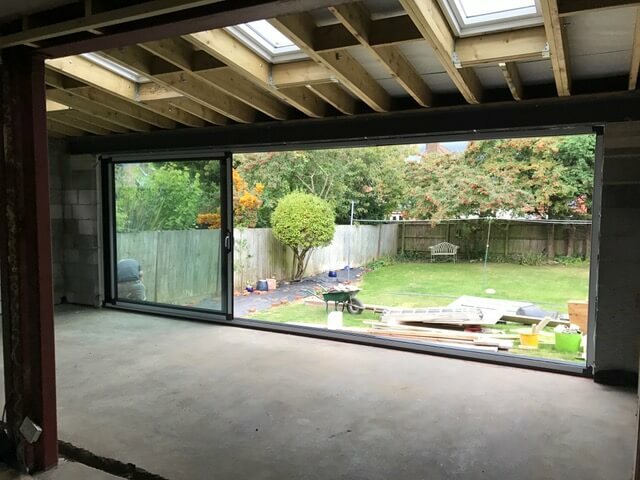 After a lot of planning and organising we managed to get these large doors and glass into position to give the customer exactly what he wanted. 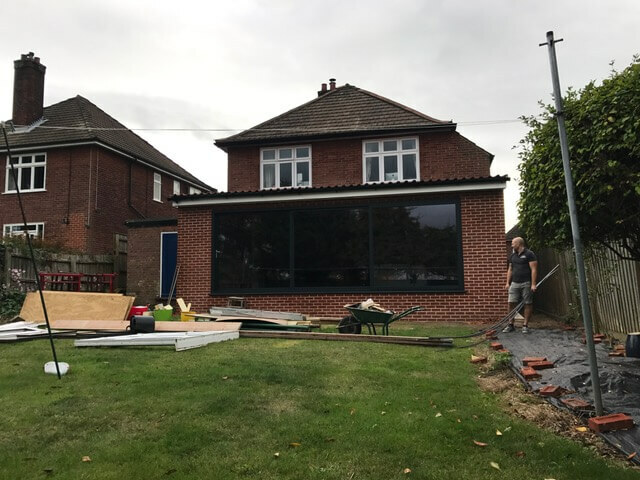 The customer wanted large panes of glass to maximise his view when looking into his garden and we managed to achieve this for him. Another happy customer to add to our portfolio.